Data archiving refers to moving data from primary storage areas to a separate device for long-term retention. This data consists of important information no longer actively used in business operations but necessary for regulatory compliance or future reference. These normally include document files, emails, and database records for operational regulatory requirements. Employing website capture software allows for quick data archiving as a way to free up primary storage space and provides ease in locating and retrieving old files. Most companies do not allocate nearly enough of their budget for data storage purposes. This may be because business owners do not realize that archiving can increase available space on their used performance storage tier. In addition, they may not realize the benefits of data archiving and remain in favor of leaving all their data in primary storage. 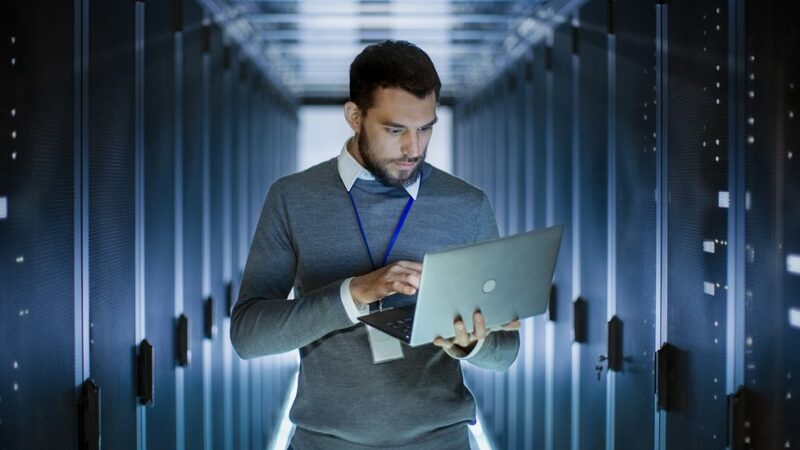 However, for the sake of cost efficiency, it is imperative businesses get data no longer actively used out of expensive primary storage devices. In comparison, all archived data exists on a lower-cost tier of. Businesses should be prepared with an archiving strategy and be able to identify the particular pieces of data necessary for archiving. Data storage has become complicated with growth in the amount of data. Archiving data makes economic sense for a company planning to store large amounts of data. In this situation, the expected and estimated cost of savings exceeds the costs related to data management. This does not apply to all organizations as data archiving may not be best for a business with a limited IT budget. Businesses have to make the adequate preparations should they decide to archive data. They should ensure an application continues running and does not experience problems when information is taken out. There are some application frameworks that do not support an active archiving or cold storage process. For instance, most relational database applications are incompatible with active data restoration and archiving as they depend on older and less frequently accessed information. In this case, businesses should take measures to improve the framework’s archive support capability before attempting data archiving. Some businesses may consider data regeneration in place of data archiving. However, business owners should weigh the cost of regenerating data to that of archiving related expenses in terms of salary expenses and opportunity costs. These include the potential work, designs, and discoveries employees could have made in place of data recreation. Enterprise data continues to grow in a pace unmatched by increases in IT budgets. This implies massive amounts of data are not being stored in an archiving device. Business users like application or user managers are primarily affected by archiving. They are in a position to know which types of data can be archived and those that should remain part of primary storage. Archiving solutions should be simple and easy to use as most end users are not from IT. 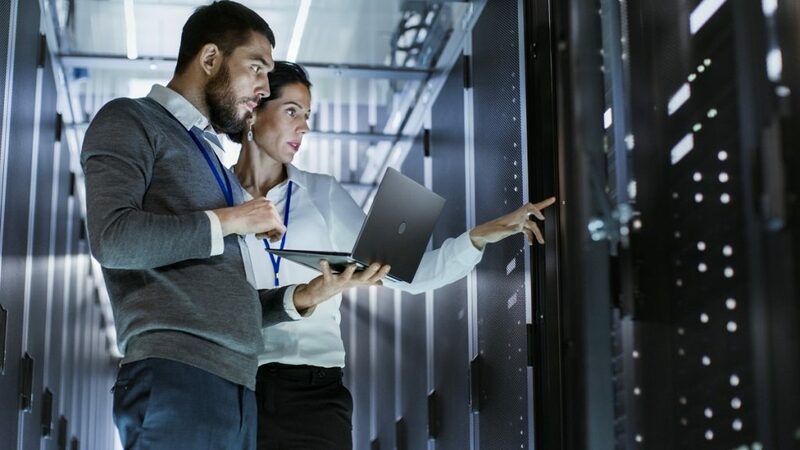 Additionally, businesses should invest in data backup in conjunction with data archiving as this can create time and cost savings, as well as ensure data security in an organization.